Here's a recap of this weekend's best Disney costumes. Halloween has come to an end and we’re wrapping up this time of season by taking a look at the best Disney costumes worn by some very familiar faces. 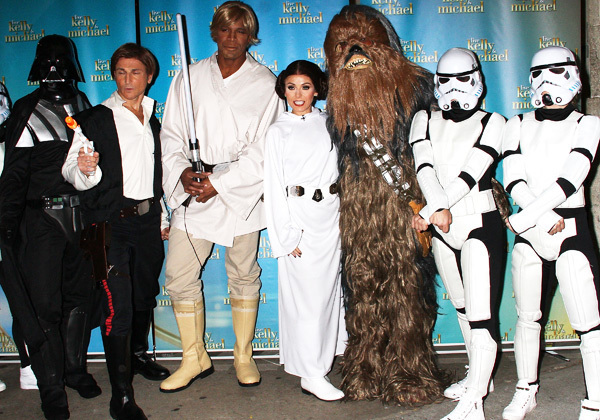 From Star Wars to princesses, these unique costumes are ones to remember. 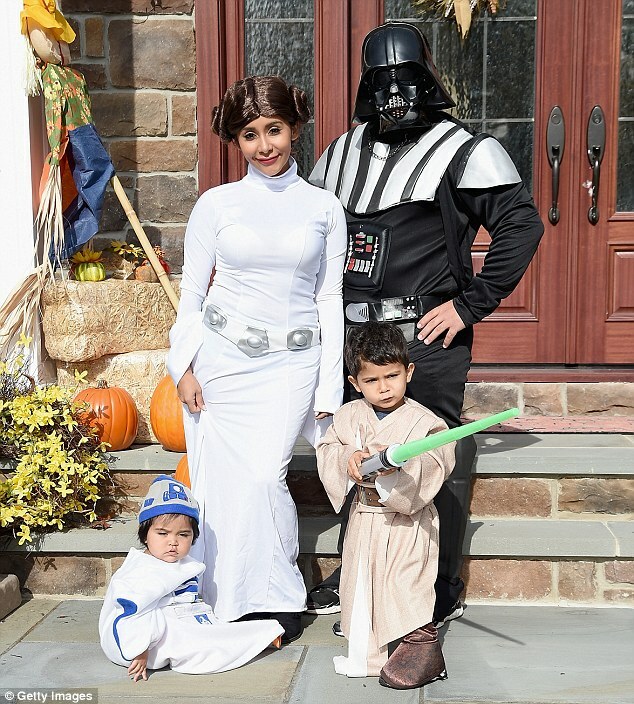 The force was strong this Halloween as there were several families/duos dressed in Star Wars gear. 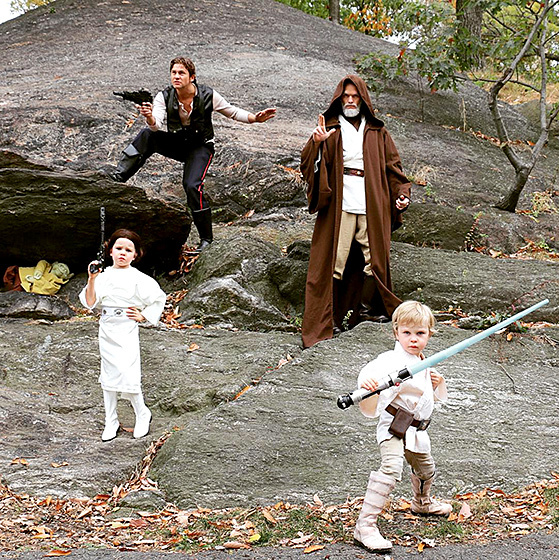 Neil Patrick Harris, husband David Burtka, and their twins Harper and Gideon dressed up as a Star Wars family as Han Solo, Yoda, Luke Skywalker, and Princess Leia. Nicole Polizzi was the princess in her family. 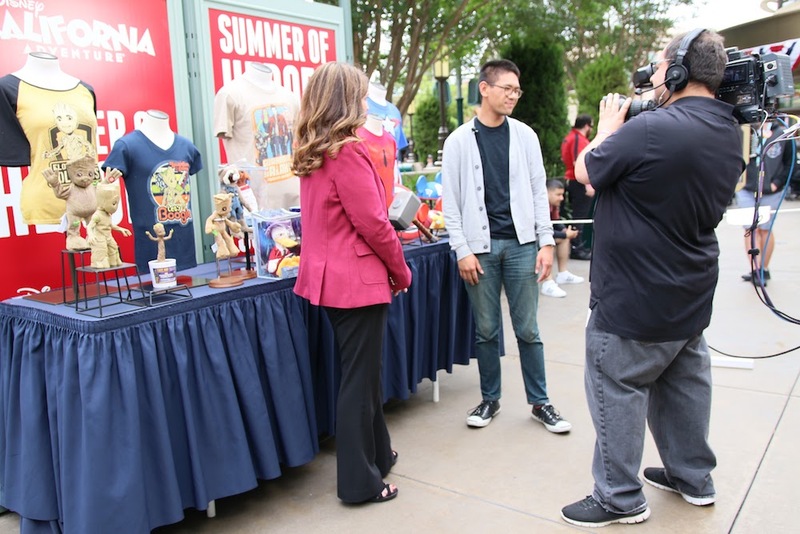 Kelly and Michael gathered with their crew in an all-new episode. 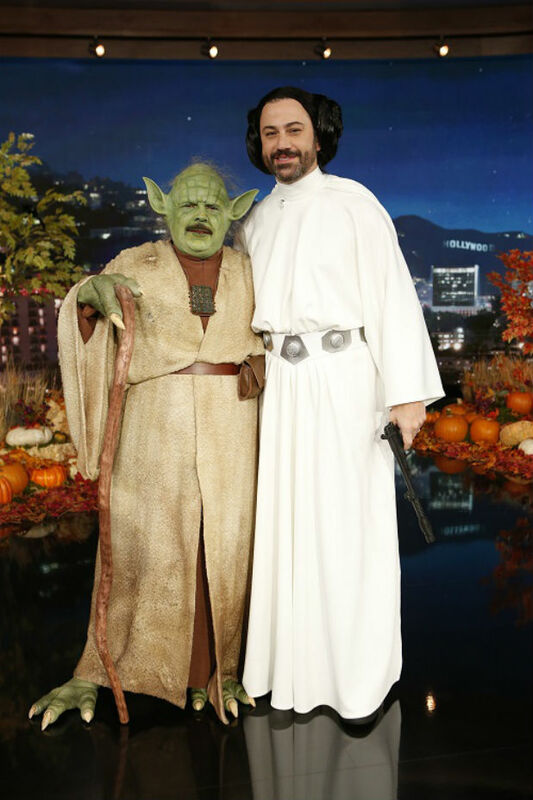 Jimmy Kimmel and Guillermo went live as Princess Leia and Yoda. Taylor Swift and Idina Menzel performed Frozen‘s hit song, “Let It Go” at her show in Florida last week as Olaf and Queen Elsa. 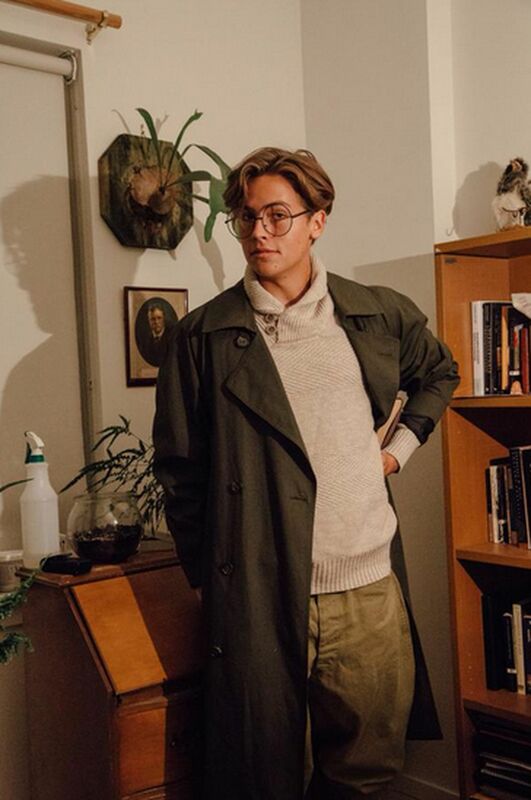 Cole Sprouse dressed as Milo Thatch from Atlantis: The Lost Empire. What’s this? What’s this? Nicole Richie was The Pumpkin King (Jack Skellington). Known for her bold Halloween fashion statements, Heidi Klum has done it again. It took 10 hours to transform into Jessica Rabbit. Colton Haynes disguised himself as Ursula, the evil sea witch from The Little Mermaid. 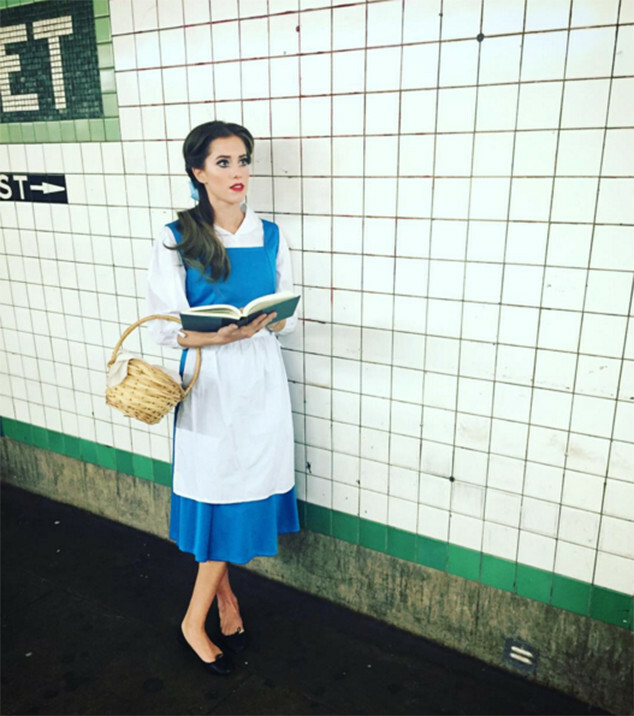 Last but not least, Allison Williams from Girls transformed into Beauty and the Beast‘s Belle.